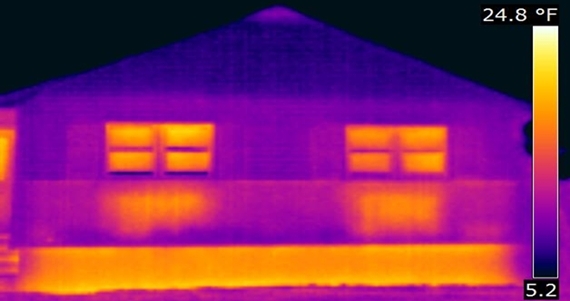 There are a host of applications for infrared cameras and there are many issues (throughout the average building) that can be easily detected through infrared (thermal) imaging. 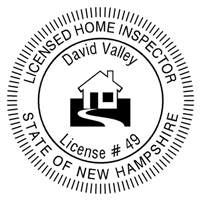 David was prompt in responding to my initial inquiry, showed up on time, and did a very thorough job. He explained the thermal imaging every step of the way, made recommendations, and followed up quickly with a complete report. Thanks to him, we know exactly where our house needs improved insulation. Very satisfied.